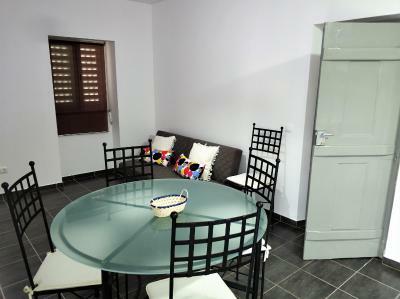 Lock in a great price for Sleep & Go Faro Airport Guest House - rated 8.8 by recent guests. 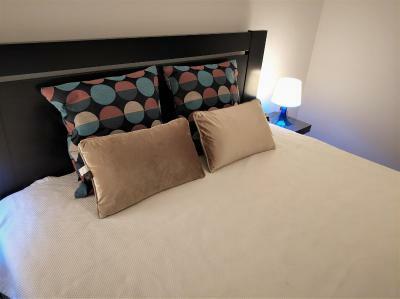 Walking distance from the airport, very convenient. Neighborhood feels safe. Clean and tidy, great facilities and lovely view. Francisco was very reliable in responding to my requests. Very helpful and friendly. We love the cleaning lady! Great location for late arrival from airport. Only a 10 min walk. Great communication with owner for checking in instruction. Nice room with a nice lounge and terrace. 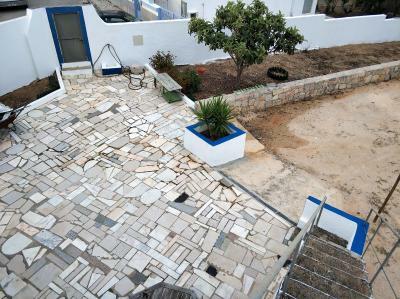 We had a late flight arriving into Faro and so spent a night here before travelling further afield the next day. 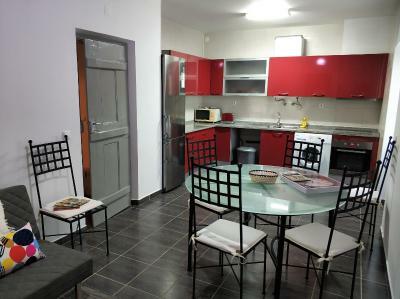 Walking distance from airport and easy access for arriving late - no extra charge either. 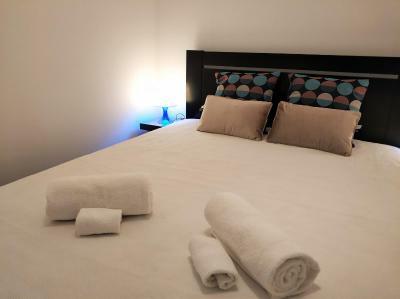 Clean and comfortable - would highly recommend for a stop off near the airport. Everything! it was very convenient as we arrived late 23.30 taxi there but walked to the airport the next morning for our hire car it’s so close ! The room was VERY clean & cozy it’s such value for money gem of a find ..
Great location. Very clean room. Comfortable bed. I felt safe and comfortable here. 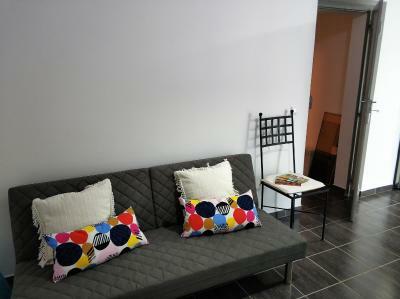 My room was really pretty and the shared bathroom and kitchen living space was immaculate and nicely decorated. A real bargain! Very handy for the airport.i had an early flight so would recommend sleep and go. 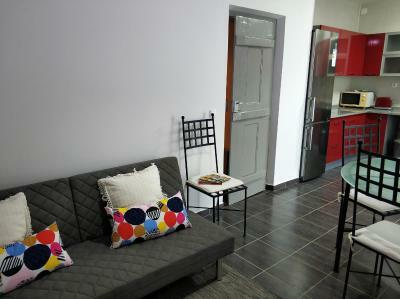 The house is very clean, nice. 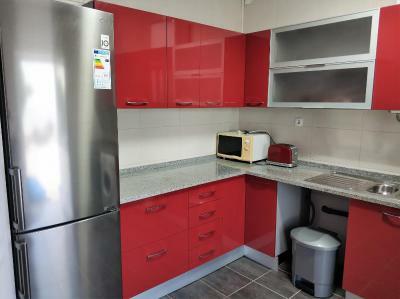 Big kitchen with everything. 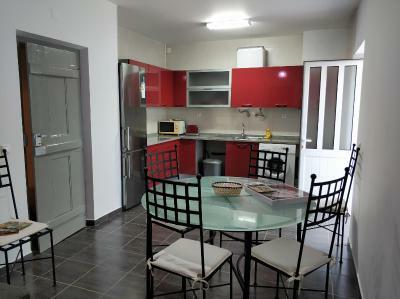 15 minutes by walk from aiport. Very close to the airport and all the shops and restaurants in the neighbourhood. Plenty of on-street parking - don't park in the gated car park, it is locked overnight! Washing machine, large back yard with nice views and a roof terrace. 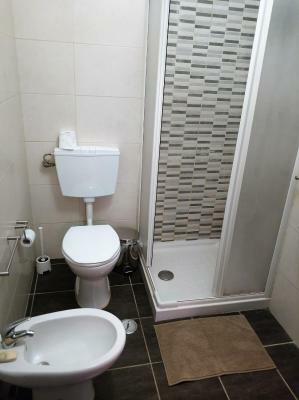 Everything very clean and functional. Good shower and wifi. 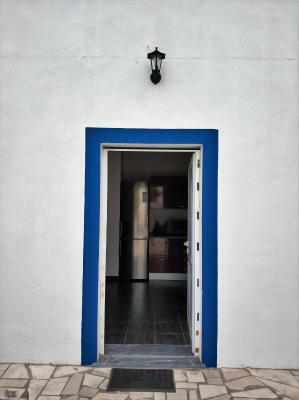 Featuring a garden, terrace, shared lounge and free WiFi, Sleep & Go Faro Airport Guest House is located in Faro, 1 miles from Motards Faro. 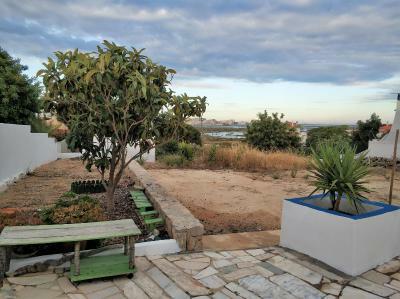 2.7 miles from Carmo Church & Bones Chapel, the property is also 3.1 miles away from Old Town Faro. Faro Marina is 3.1 miles from the guest house. At the guest house, rooms have a patio. 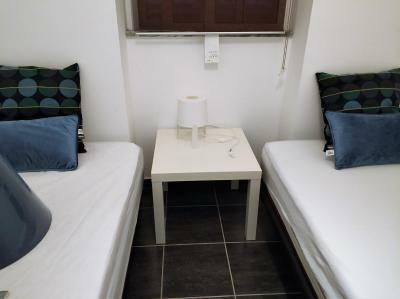 All rooms are equipped with a shared bathroom. 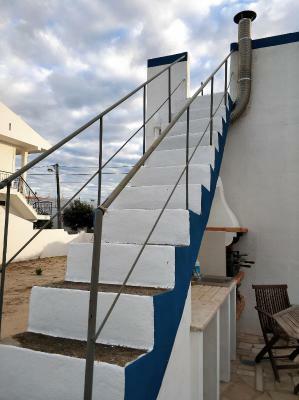 Lethes Theatre is 3.1 miles from Sleep & Go Faro Airport Guest House, while Cathedral of Faro is 3.1 miles away. 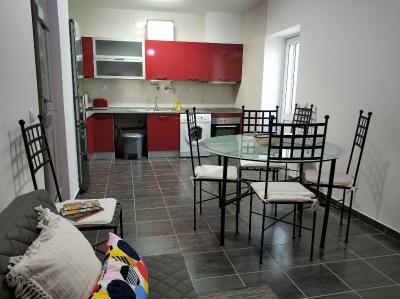 The nearest airport is Faro Airport, 1.1 miles from the accommodation. 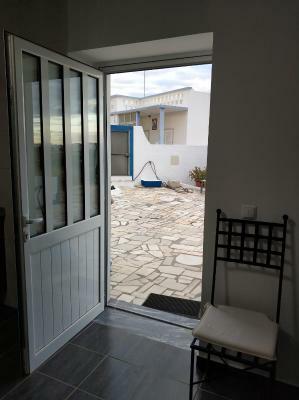 Sleep & Go Faro Airport Guest House has been welcoming Booking.com guests since 15 Jul 2018. 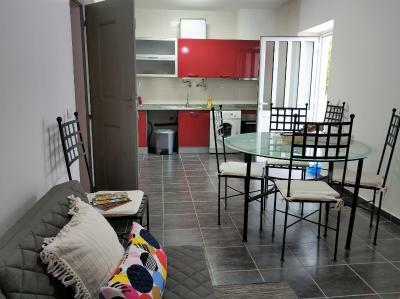 When would you like to stay at Sleep & Go Faro Airport Guest House? 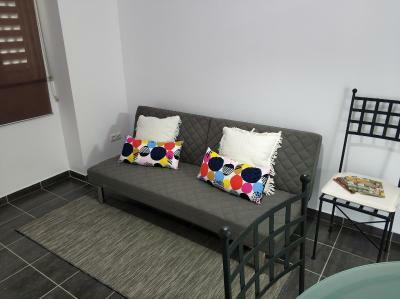 House rules Sleep & Go Faro Airport Guest House takes special requests - add in the next step! Bathroom door lock is very loud! Via email I was asked for a long list of information. Name, DOB, country of birth, country of residence and my passport number. I’ve never been asked for any details when I’ve booked with booking.com in the past. I gave the other information but for safety reasons I was reluctant to give my passport number. When I asked why the needed it, I received a reply saying it was to be sent to Portuguese authorities. I haven’t visited Portugal before so this may be a protocol but I was surprised netherless. A little wastebin in my bedroom might have been handy. Our room number 3 was very small, but we stayed only one night, so we didnt have problemm with that. Sound travels a lot between the rooms, so need to be considerate of the other residents. Would have liked coffee in the morning - a simple cafetiere and bag of coffee would have made the morning better. Check in was a bit arduous, all via phone. Really liked the Terrasse out in the back. I was clean and close to the airport. On arrival it would have been good to have been greeted and orientated to the local area, possible transport, sights to visit. The location to the airport was great. It was a 10 minute walk with my suitcase. 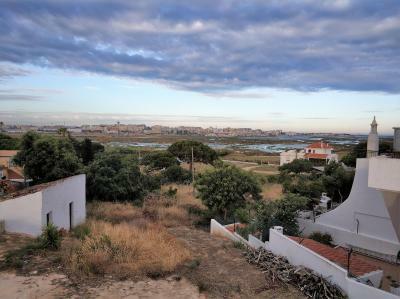 It is an hour’s walk to Faro Old Town.